Cypher Play Season 18-2 Is Here! Cypher Play: Applications for Season 18-2 are open, having begun in October 2018! 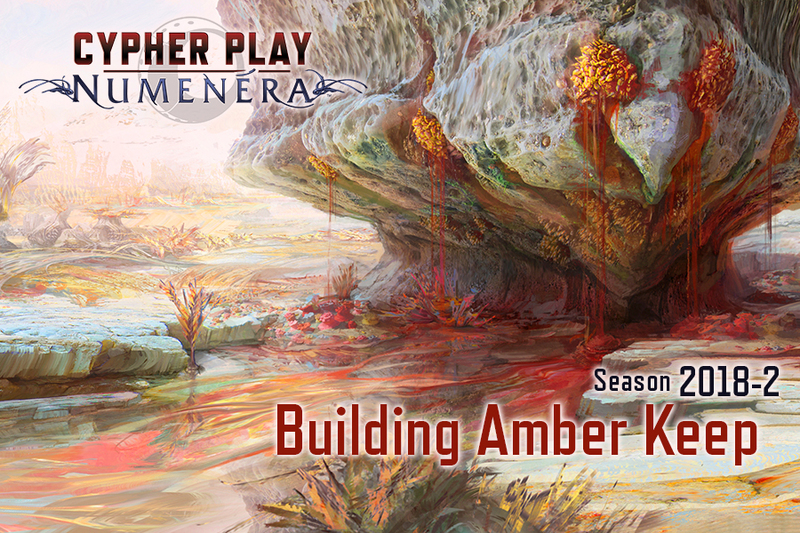 This season brings players expeditioning into the wilds of Numenera’s Ninth World, taking full advantage of the new rules and character options of Numenera Discovery and Numenera Destiny. Interested brick-and-mortar retailers can Apply for Season 18-2 here. Here is a list of stores participating in Cypher Play!